Dalian Wanda Group is set to develop a new Gold Coast multi-billion-dollar project in a joint venture with Ridong Group. As reported by The Australian, Wanda and Ridong are seemingly planning to develop a hotel, apartment and commercial precinct on the 45-hectare site, which could amount to a project cost of approximately $2 billion. However, without Council approval the project may change depending on Council’s ruling. 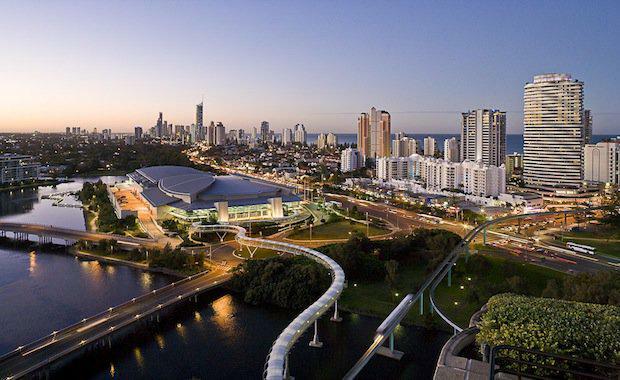 The purchase of this Gold Coast site is set to increase the group’s local footprint, in which they are aiming on spending a further $3 billion on Australian projects. This project is the second that the two groups have joined forces with, the first being the $970 million Jewel Hotel & Apartment complex in Surfers Paradise. The purchase also follows after Wanda bought one of Australia’s most sought-after sites, Gold Fields House at Circular Quay, for $425 million.